At a young age Bill began working alongside his father in the family construction company. While continuing to work and take lead in the family business he began taking drafting courses in High School with a dream of someday using the skill on larger projects. 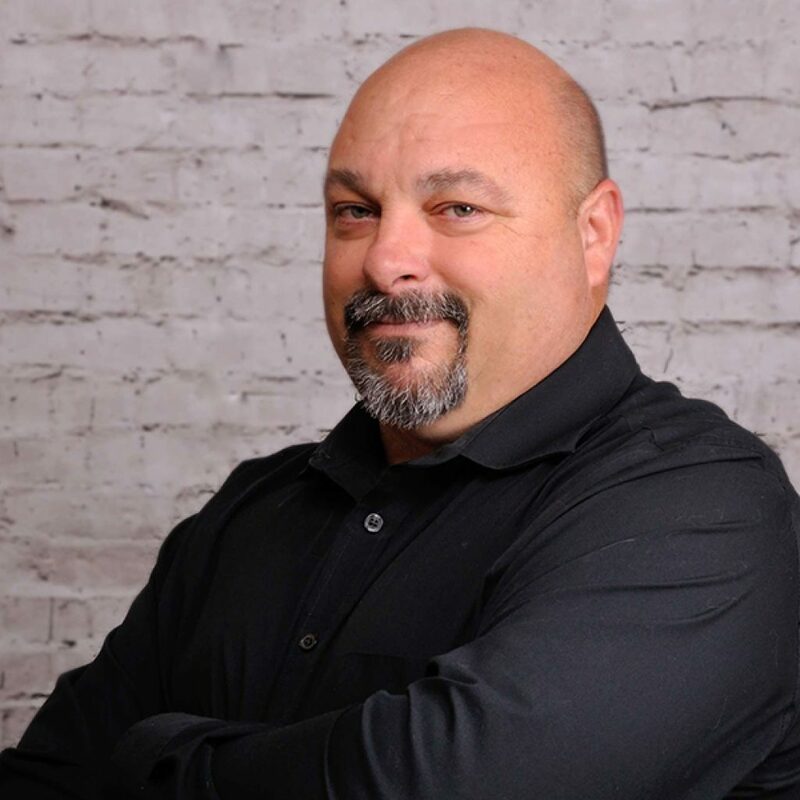 After graduating from High School Bill began working as a carpenter and soon moved into a construction foreman position, working on many large apartment complexes, where he was responsible of the coordination of all trades involved. In these jobs, he gained experience in the installation of HVAC, plumbing and fire protection systems which would later prove to be invaluable in the design of these systems. Bill’s project experience includes, k-14 schools, universities, hospitals, convention centers, museums, sound stages, theaters, office buildings, restaurants, retail centers, high-rise hotel and condominiums, and even amusement park rides. In addition to conventional plumbing systems, his expertise includes medical gas, vacuum, compressed air, water purification, pools and siphonic roof drainage. He also practices environmentally conscious design for LEED buildings. His continued work at South Coast Engineering Group has helped to strengthen and grow the firm.